A healthy existence on social media can make or break your blog. And what better way to strengthen your blog by pooling in all your visitors to your social media pages all from one widget. To get such a floating widget that floats and move around your blog, bugs your visitors to check out your social media pages and profiles you need to spare ten minutes and follow the following guidelines. Get your internet running, and open this website. 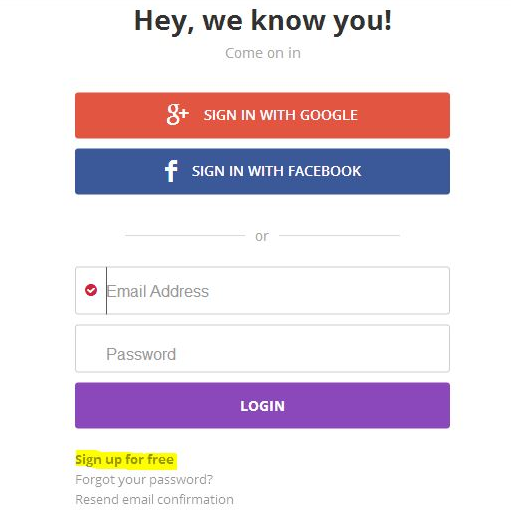 Log into your account or sign up for free either using your Facebook or Google+ account, or alternatively you can signup using your own email account. Insert the domain name for the website you want the widget added to. You can always change or add this later. From the Product Subscriptions page, navigate to the Social Suite where you can find “Flare”. Click on the 'Launch' button. Insert the domain name if you haven’t already. This is an optional step. 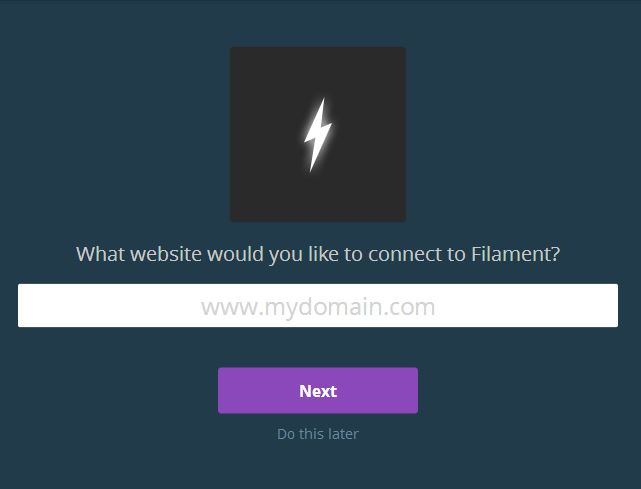 Filament will automatically detect your website type. 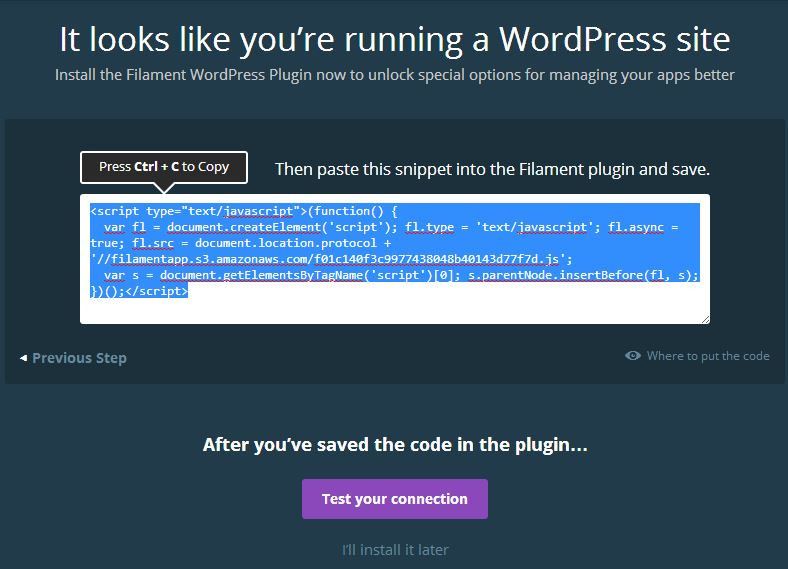 Now you just have to click “Install Plugin Now” to install the plugin to your web page. After the installation from your Wordpress or Blogger account, click next and land on the following page. Copy the code and paste it into your Filament Plugin to activate it. Viola, you’re done. All you need to do next is to add the social media pages from the plugin page.